Boston Heating for the lowest prices for Stoves, gas fires, electric fires and fire surrounds in Lincolnshire. BOSTON HEATING Lincolnshire has a huge variety of Woodburning and Multifuel stoves. As well as Beautiful Fireplaces and fires. Boston Heating offers stoves from many stove manufacturers at the lowest prices around. A huge selection of Fires and Fireplaces to see. 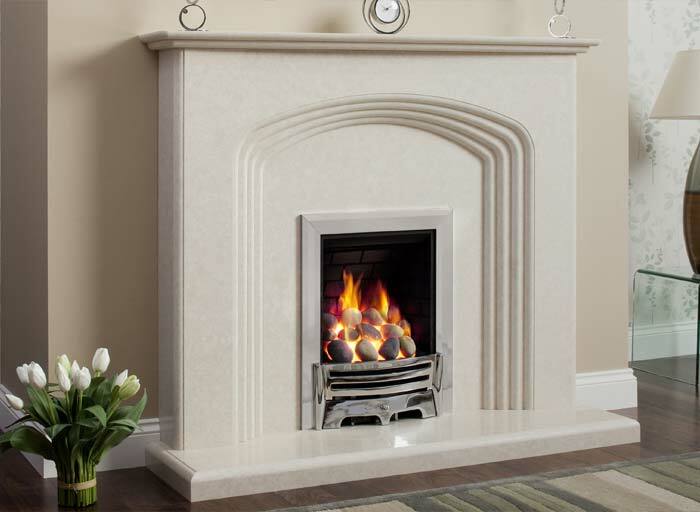 A huge selection of Gas and electric fires are available to view to complement any room. Boston Heating is now proud to be a Stove stockist for Chesney stoves.The excellent range from Chesney and all of the other stove manufacturers on offer gives you the most wide range of choice in Boston. Boston Heating now have more stoves on display than ever before. Live displays of Stoves HELP YOU SEE THE DIFFERENCES. Many stoves are very controllable and glass staying clean, come and see for yourself.